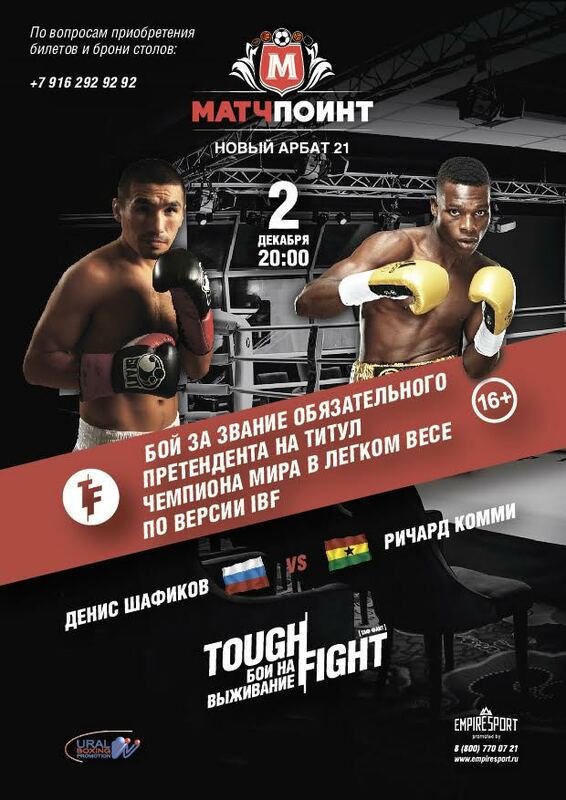 Commey won that fight easily and the Russian judges robbed him. He should've knocked him out tho. can't let that go to decision just weeks after the Kovalev gets robbed vs Ward.. I really wish there was a different sort of way to organize boxing. The politics of the sport completely ruin the sport for me. The fact that you can eventually work your way up to cutting out much of the middle-man like Mayweather did is cool to me. Corruption is widespread though, politics totally interfere with the product.. It is what it is though.. Team USA Silver Medalist Shakur Stevenson is turning pro under the guidance of the managerial team; J. Prince, Andre Ward and Josh Dubin. If Anthony Joshua does as expected on Saturday when he faces Eric Molina, he will defend his IBF heavyweight title on April 29, 2017, in a big-time fight against former world champion Wladimir Klitschko, according to https://www.espn.com/boxing/story/_...t-vs-wladimir-klitschko-assuming-saturday-win. The fight is set for Wembley Stadium, where Carl Froch once beat George Groves in front of 80,000. 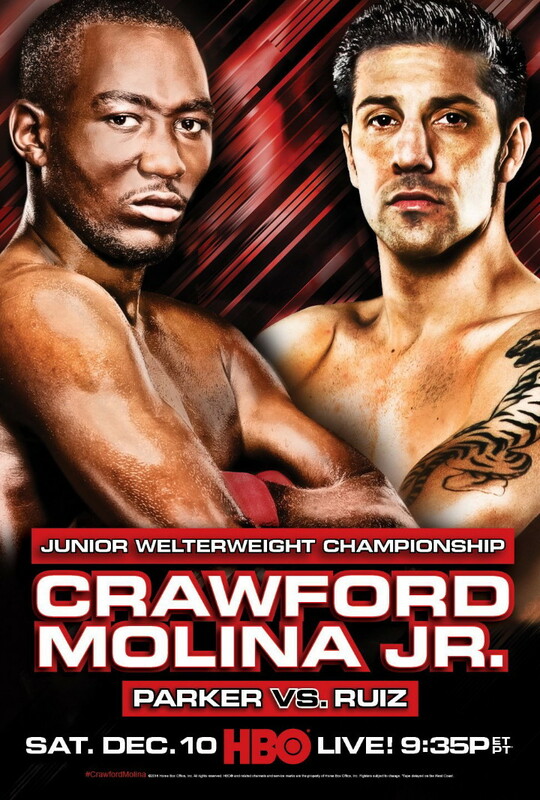 Joshua (17-0, 17 KO) is a massive favorite on Saturday against Molina (25-3, 19 KO). Molina has received one world title shot in his career, against Deontay Wilder in June 2015. Wilder dominated and knocked Molina out in the ninth round. Molina is coming off of a win over a faded version of Tomasz Adamek, knocking out the Polish veteran on April 2 in Krakow. He trailed big (88-83 on all three cards) before scoring the KO. 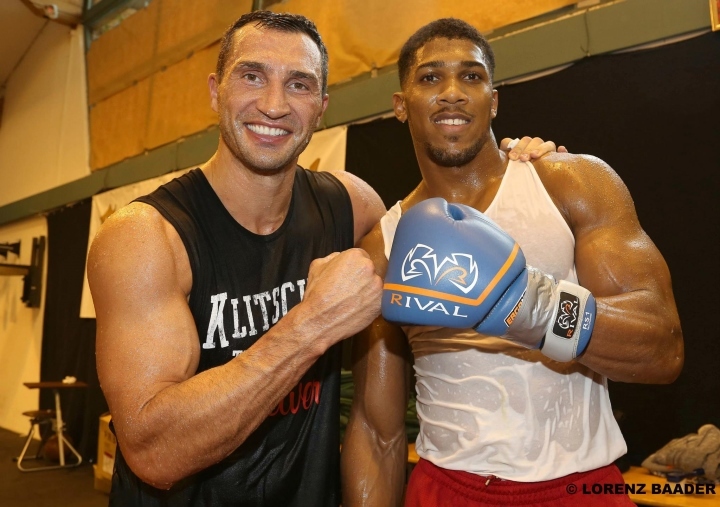 The WBA has decided to sanction Joshua-Klitschko for its vacant title, as well, if the fight does happen. BREAKING NEWS: Luis Ortiz will face Shannon Briggs in the UK for the WBA regular title in February. Pending Ortiz beating Allan. Briggs is going to kill him. This is a great matchup - 2 heavyweights no one wants to fight going at it. I've gotta go with Ortiz tho. His defense isn't the best so Briggs can catch him, King Kong is the better boxer tho. The first big fight of 2017 has been confirmed. Badou Jack vs James DeGale Jan. 14 @ the Barclay's Center. I might check this out live. Erislandy Lara’s junior middleweight title defense against Yuri Foreman on Jan. 13 will air on Spike TV at the Hialeah Park Amphitheater in Hialeah, Florida, Spike TV spokesman David Schwarz told RingTV.com on Monday. Junior welterweight titlist Terence Crawford gets dealt some bad news just days after successfully defeating John Molina Jr. on HBO. Crawford has just been sentenced to 90 days in jail for an incident earlier this year where he forcibly removed his car from an auto body shop without paying his outstanding bill. Crawford is expected to actually serve 53 days under the sentencing guidelines. "You've continued to act as if you are above the law, and you are not." Meanwhile, assistant prosecutor Makayla Maclin mentioned that Crawford was "not truthful" during the presentence investigation as Matthew Kahler, the attorney representing Crawford, said that he hoped to have Crawford out of jail on appeal by days end. All in all, this isn’t good for Crawford who has become a main staple of HBO’s boxing brand. Hopefully once he gets this behind him he can stay on the straight and narrow and make the most of his incredible talent. Anthony Joshua will have to fight Luis Ortiz for the WBA ‘Super’ heavyweight title if he gets past Wladimir Klitschko, confirmed the organisation’s president. Not boxing but lmao at anyone who paid $60 to watch a 48 second fight. UFC is so lame.